This article was published on 12/20/2007. 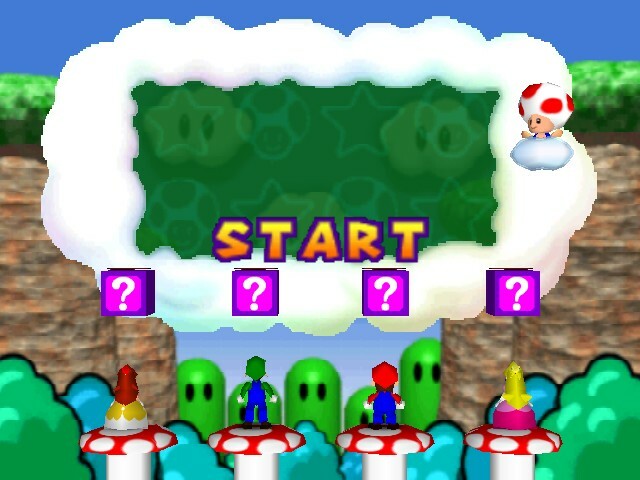 Mario Party was once a renowned party game, granting untold popularity to that genre. Sure, there were other examples of great party games that came before, but Mario Party is what really got the ball rolling. In fact, the term "party game" wasn't heavily used prior to Mario Party. I'm not sure if it was even used at all before Mario entered the fray. 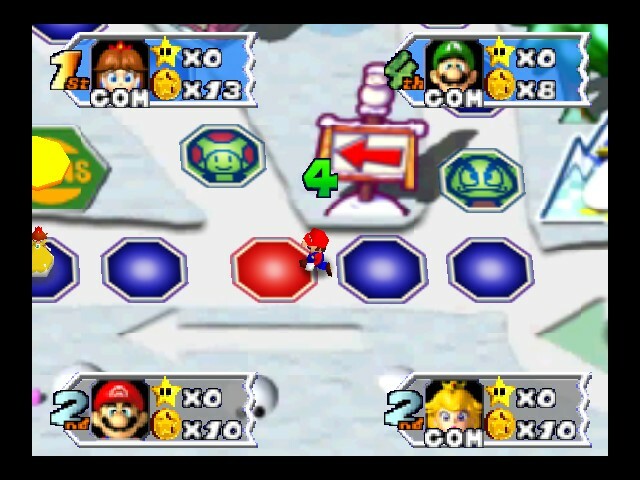 The Mario Party games are a wonderful compilation of hectic mini games within a board game layout. You were in for an exciting time, as long as you could find a couple of friends to play along. So what's wrong with Mario Party? It's safe to say that the issue with Mario Party involves stagnation. There are too many entries in the Mario Party series, and they're all nearly identical. Mario has thrown one too many parties. Merely having many entries in the franchise is not the real problem here, though. The problem here is that Mario Party is the sort of game that just doesn't work with so many releases. All you can do with such a perfect formula is improve on it, and the best way to do that is when the franchise is brought to a more powerful system. In my point of view, Mario Party should only have a single entry per platform, each one being a vast improvement over the last. A single Mario Party game has nearly endless replay value, which just so happens to be its ultimate purpose. With so many of them, gamers won't know which party to join, or why. It just doesn't make sense to have 3 or 4 Mario Party games on a single console. Perhaps if this were a different type of game, multiple sequels on a console would make sense. As it is, this comes off as a blatant cash grab. Should Mario Party change? I don't think so. Mario Party has reached a sort of nirvana in its game play mechanics. If you were to change the fundamentals of Mario Party, then it wouldn't be Mario Party. It's a lot like chess or Tetris in this way. There is no way to change these games without destroying them. The best way to deal with these kinds of games is to just improve on them. In chess or Tetris, the improvement can only come in the form of graphical updates and music. In Mario Party, the improvements can be more mini games, more boards, more playable characters, and more of just about everything. There is no sense in cutting out content and replacing it with something else. Mario Party isn't the type of game that needs variation in its content. No matter how its contents vary, the Mario Party games will all still feel the same. The only way to truly change Marty Party would be to alter its core mechanics. At that point, Nintendo may as well make another game altogether. Nintendo was quickly running dry on the innovation well, likely due to them using it all up on the first three games on the Nintendo 64. 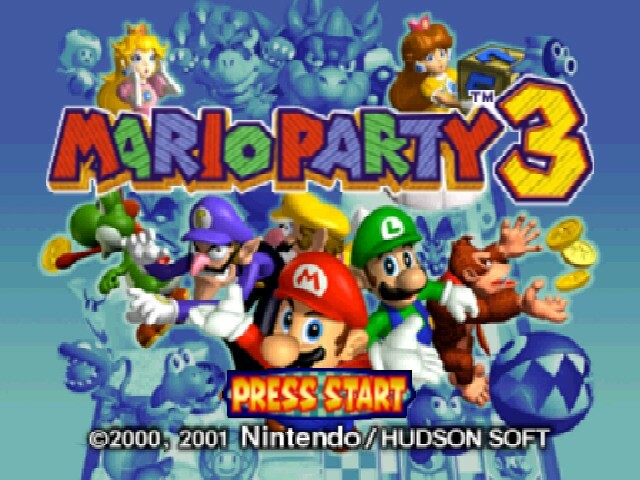 The release of so many Mario Party games stagnated the franchise, which has made the gaming public weary of Mario's various parties. Perhaps this was unavoidable, because even if Nintendo were to limit the Mario Party games to one per platform, there still would be a fair number of them. Whether or not that's true, it's a fact that releasing such large amounts of games per platform has sped up the franchise's stagnation tenfold in such a short period of time. This is what happens when a company succumbs to greed. The virtues of good game design are abandoned for whatever makes the most money. What's depressing is that Mario Party isn't a bad game series. It just had the misfortune of overstaying its welcome. 1,388,119 people love this site.